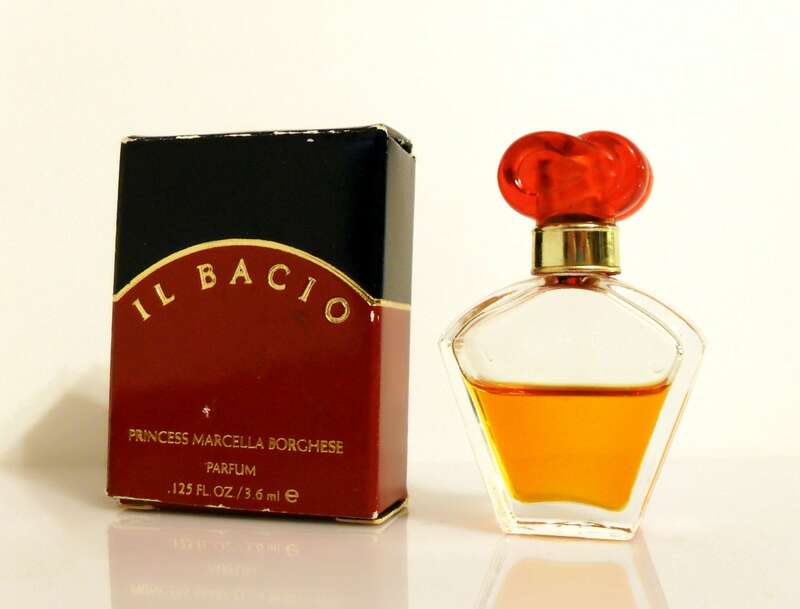 Vintage 1990s Il Bacio by Princess Marcella Borghese 0.125 oz Pure Parfum Splash and Box. The bottle is about 50% full - please see picture for actual fill line. 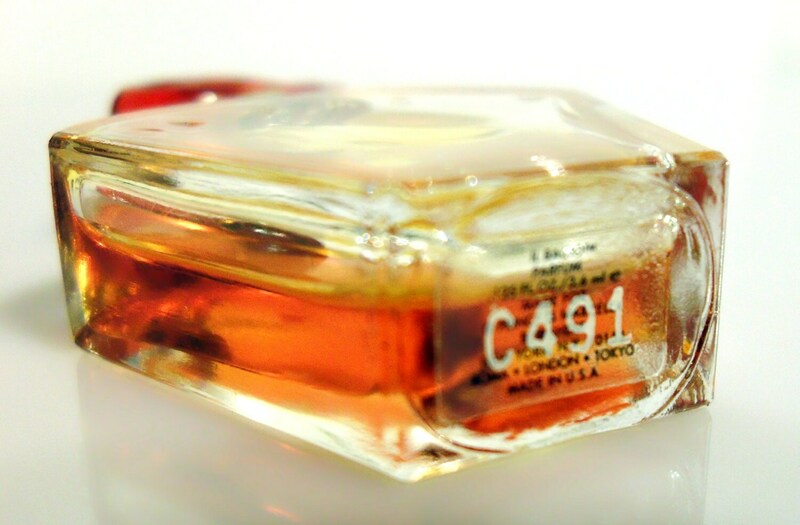 Launched in 1993, it is classified as a fresh fruity-floral fragrance for women.